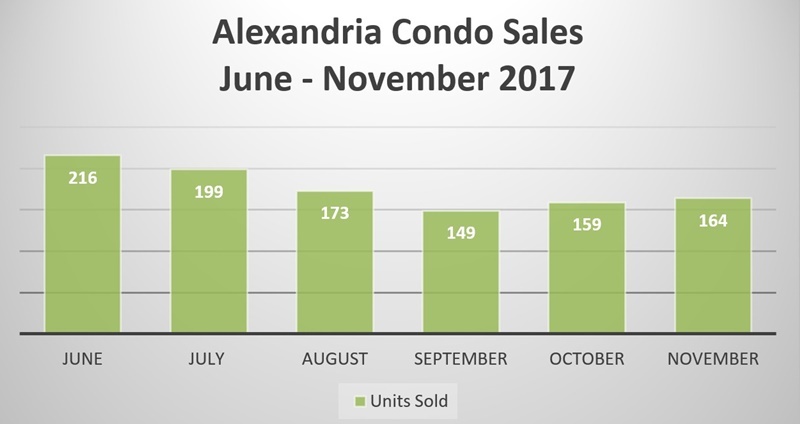 The condo segment of the Alexandria real estate market continues to be strong - see the latest stats in our November 2017 market update. How Does November 2016 Compare to November 2017? There were 32 more condos sold this November. The median sale price was higher this year by $9,000 and days on the market saw no change. The median sale to list price ratio also remained just about the same 2016 – 97.00% vs. 2017 – 97.03%. 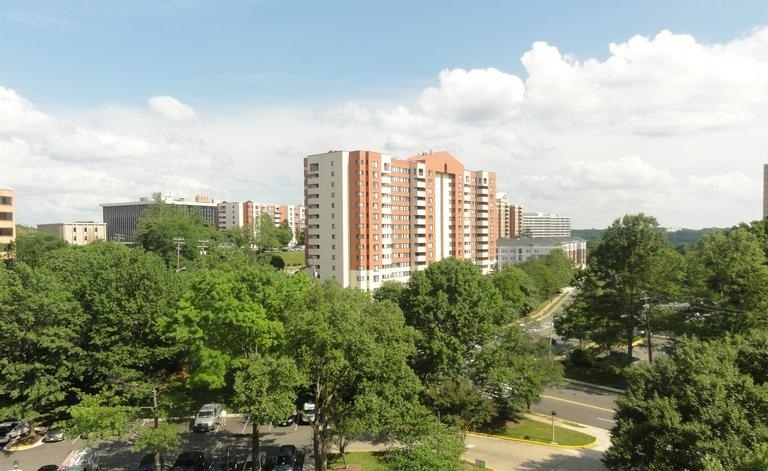 There are 230 condos for sale in Alexandria, a decrease of 159 the same time frame last month. The pattern of low inventory continues to be a trend in Alexandria. 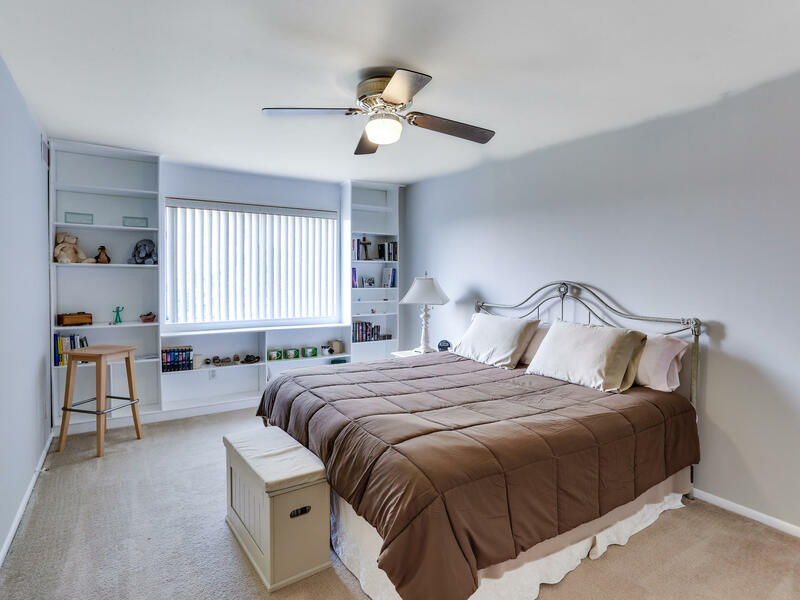 This fall and now winter have shown strong sales but, still not a plentiful amount of inventory when in turn makes for a more competitive market. You can probably guess … condos in Alexandria remain a seller’s market. The good news for buyers is during the winter there aren’t as many other buyers searching for a new home. The low inventory factor is a challenge but, the upside to touring homes in the cold is there are less bidding wars this time of year. Spring will inevitably lead to more buyers being in the market. Thinking of selling your Alexandria condo? Don’t fall for the myth that winter isn’t a good time to sell. The market continues to be swayed in your favor. Low inventory equates to less competition from other sellers. Days on the market crept up a bit in November but, at 24 is still extremely low. Proper preparation and correct pricing for the market remain key. Make your condo stand out from other listings, you only get one chance to make a first impression.